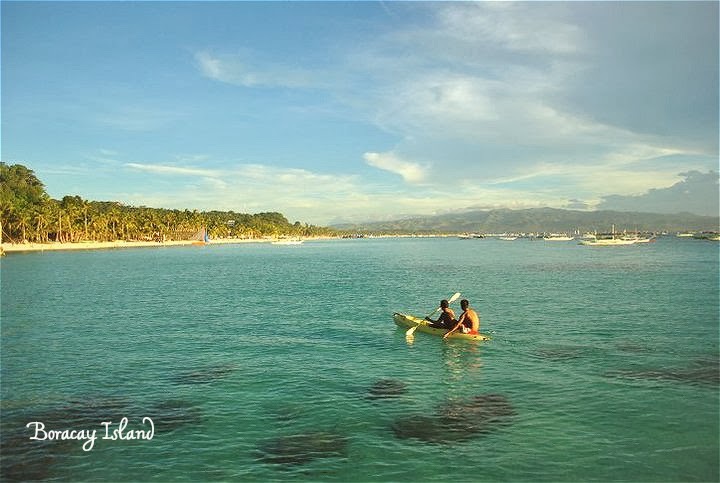 Named as one of the best island getaways in the world, Boracay Island is arguably the tourism capital of the Philippines. It draws in a year-round flux of visitors from around the world -- tourists out to bask in the glorious sun and sand of this famous island. What to look forward to in Boracay? Don't miss the spectacular sunset, gastronomic adventures (best food trip), morning walks and people-watching along the beach, and well, of course, swimming. Despite the dangers of massive developments, Boracay is still one of my personal favorites (I visited it six times and still hopes to go back). 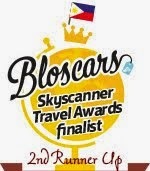 I really believe that Boracay deserves all the accolades and recognition it's been getting. I only hope that the local government will have more authority to contain over-development so as to stop the gradual demise of our own beautiful paradise Boracay. NOTE: tIf you can, take back home your trash next time you visit Boracay. More of my Boracay Island stories here.